Perhaps the one good thing to come out of our state's recent severe weather has been the reactions of its residents. 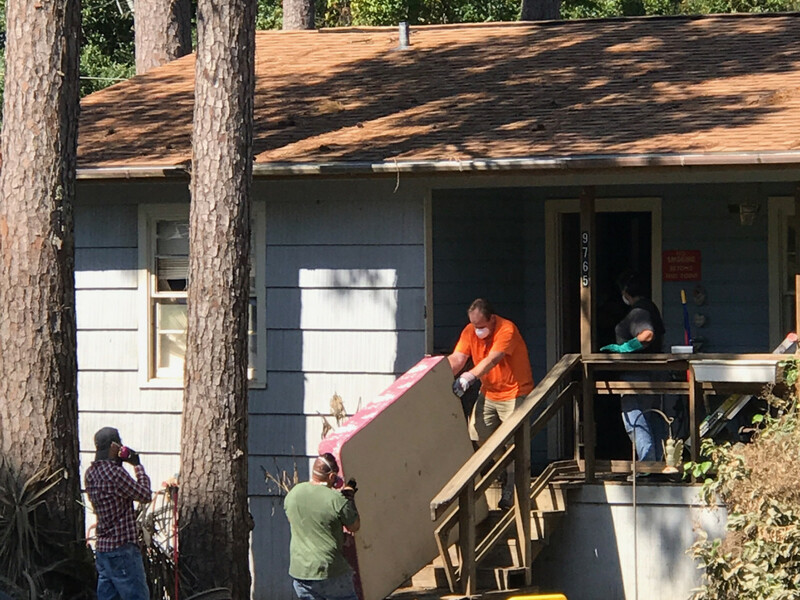 When Hurricane Harvey hit, Texans immediately rolled up their sleeves and got to work helping their neighbors. 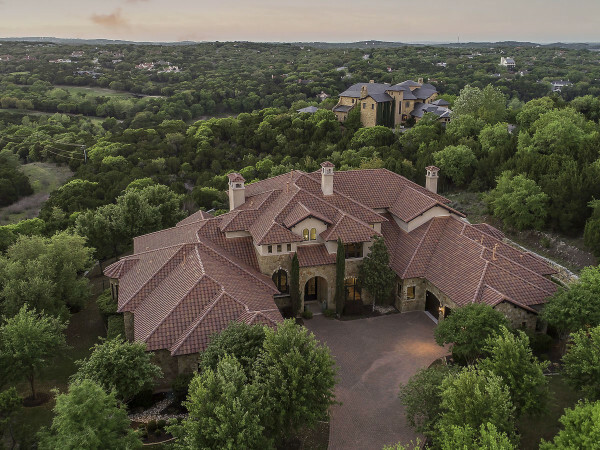 Case in point: Austin Portfolio Real Estate. 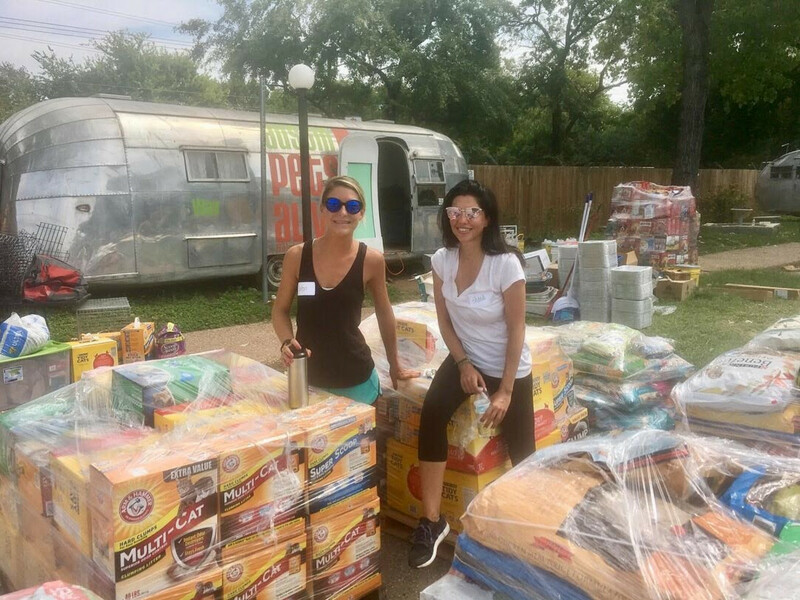 The luxury boutique firm wasted no time mobilizing its staff and joined its parent franchise company, Keller Williams, at Mega Relief in Houston. 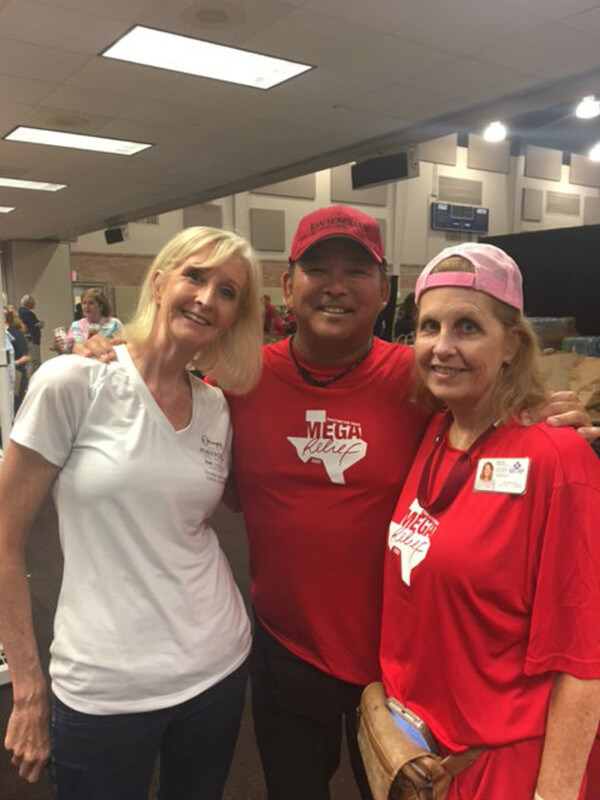 Mega Relief is part of a larger program called KW Cares, which continuously aides in relief efforts. 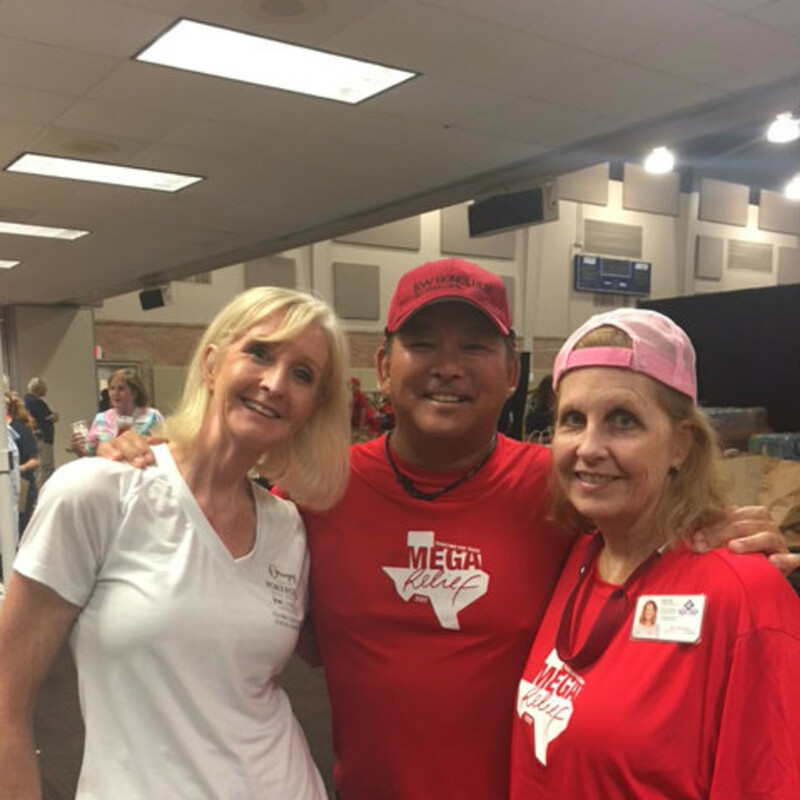 KW Cares partnered with the Salvation Army to assist those affected by Harvey. 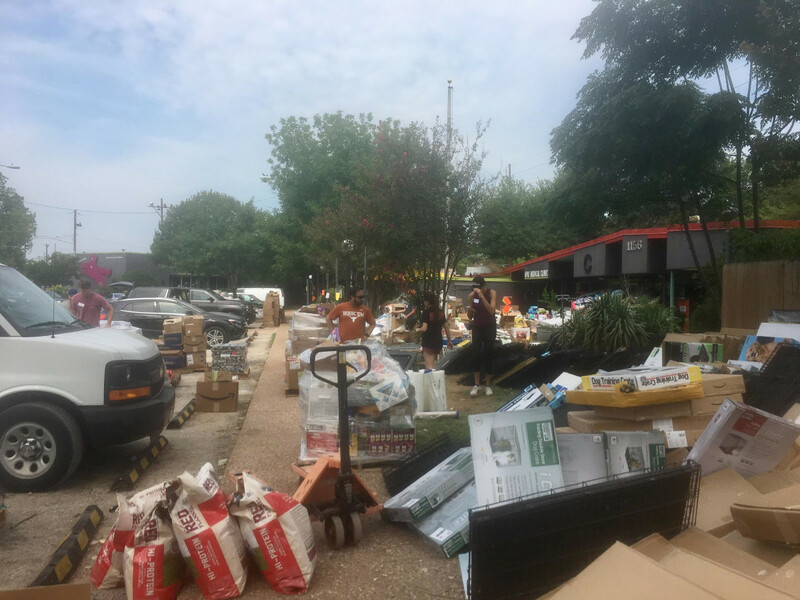 Not only did Keller Williams provide monetary donations, but its employees loaded up three semi-trucks full of donations, supplies, and the tools necessary to clear out homes and start the rebuilding process. 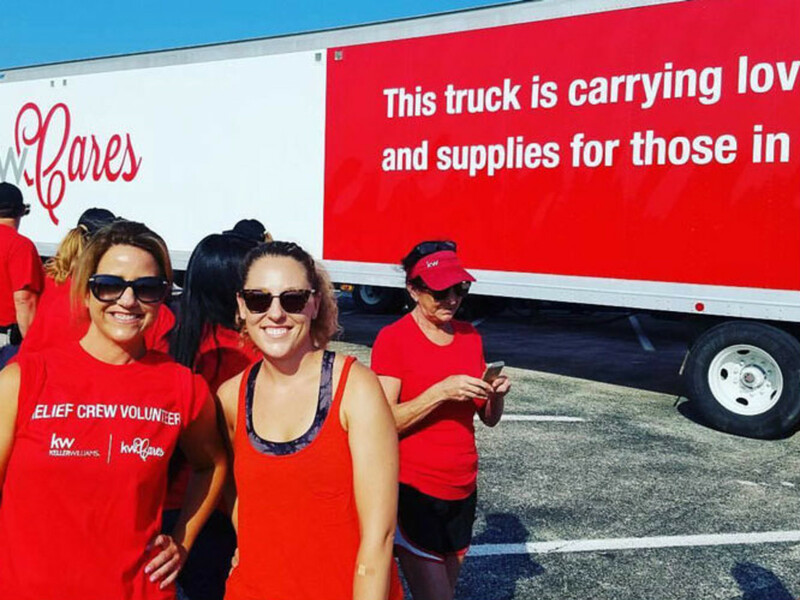 Once the trucks were loaded, teams headed out to the disaster areas to work side-by-side with residents and other volunteers. 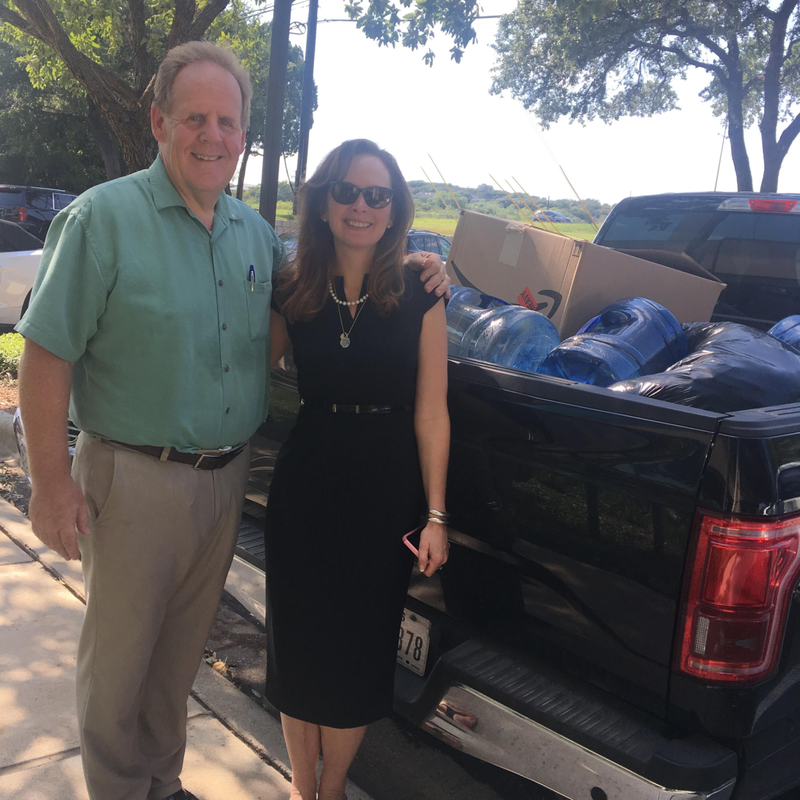 "Just like everybody else, I was glued to the TV watching the utter devastation that took place in the days surrounding Hurricane Harvey," says APRE Realtor Marielle Quaid. "I didn’t know what to expect when we drove down to Houston. With all the news and what I was hearing, I was expecting some form of chaotic apocalyptic images: empty streets, closed stores, and flooding everywhere." 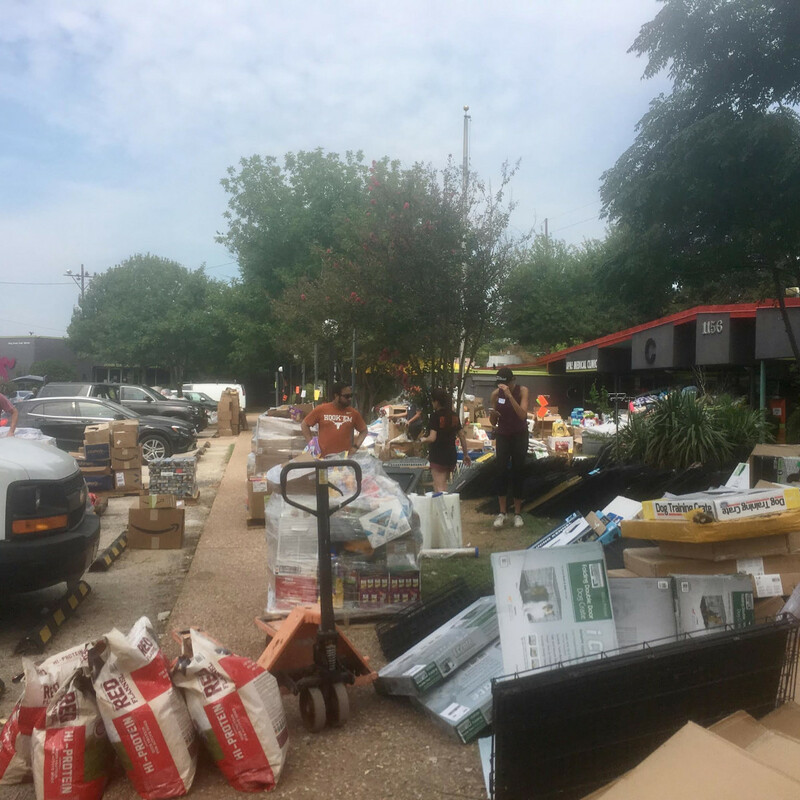 Classified as one of the most devastating natural disasters to have touched the United States since Hurricane Charley in 2004, Hurricane Harvey caused much of South Texas to suffer major loss of property. 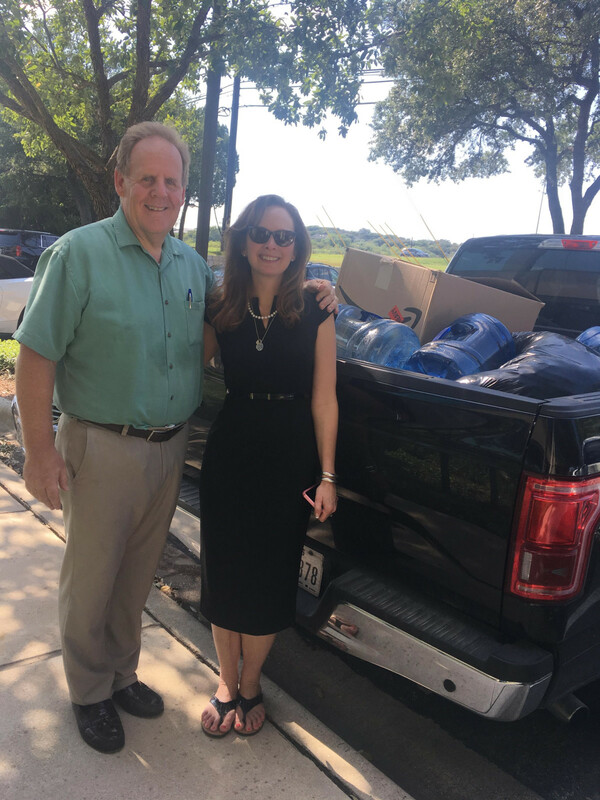 "I was at the Second Baptist church in Houston, helping with all the supplies and such that they were being given to the families," says Realtor Kathleen Bucher. 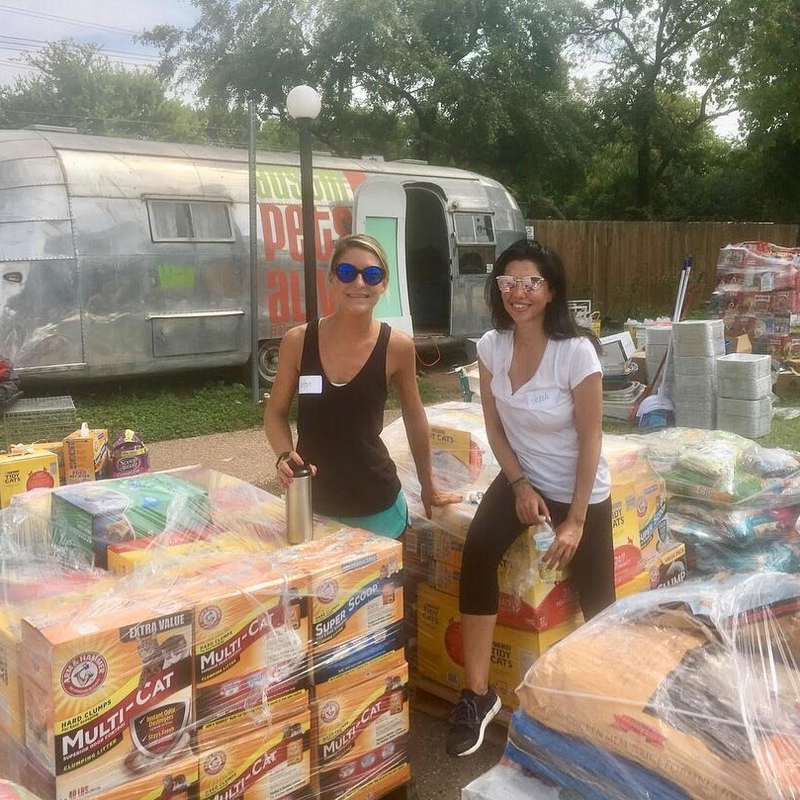 "It was overwhelming to see hundreds of KW agents from all across the country giving their time and love, and committing to give to those who have lost so much in Houston due to the hurricane. 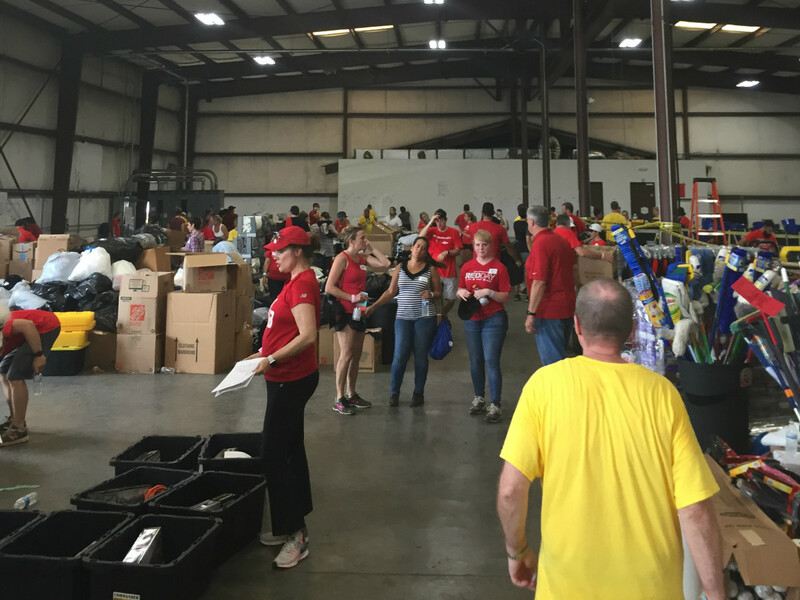 I am so proud to be with a company that time and time again gives back to those in need. 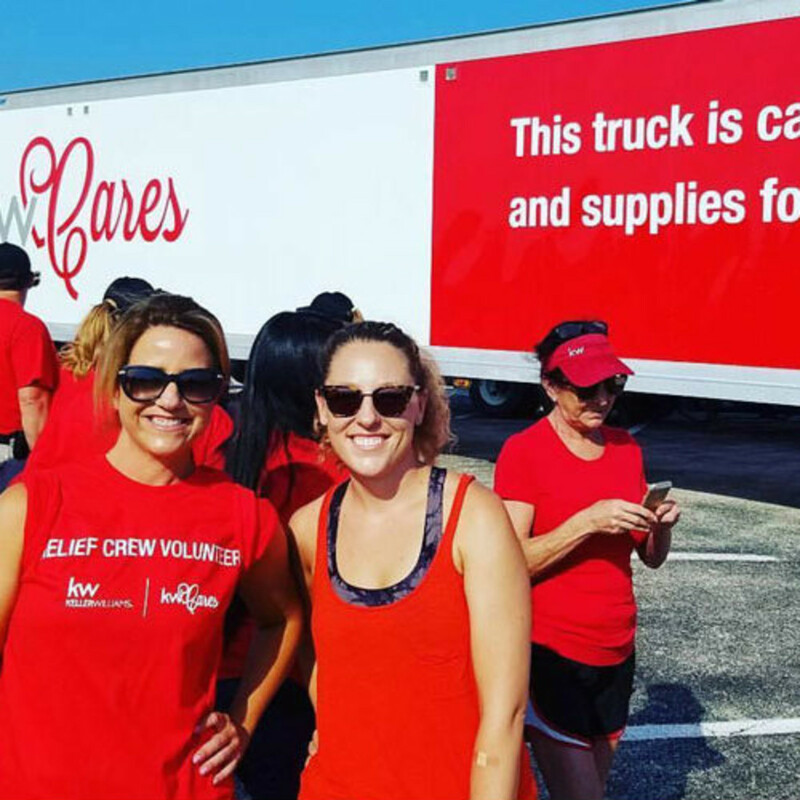 It is a company culture that is rare to see and an honor to be a part of." 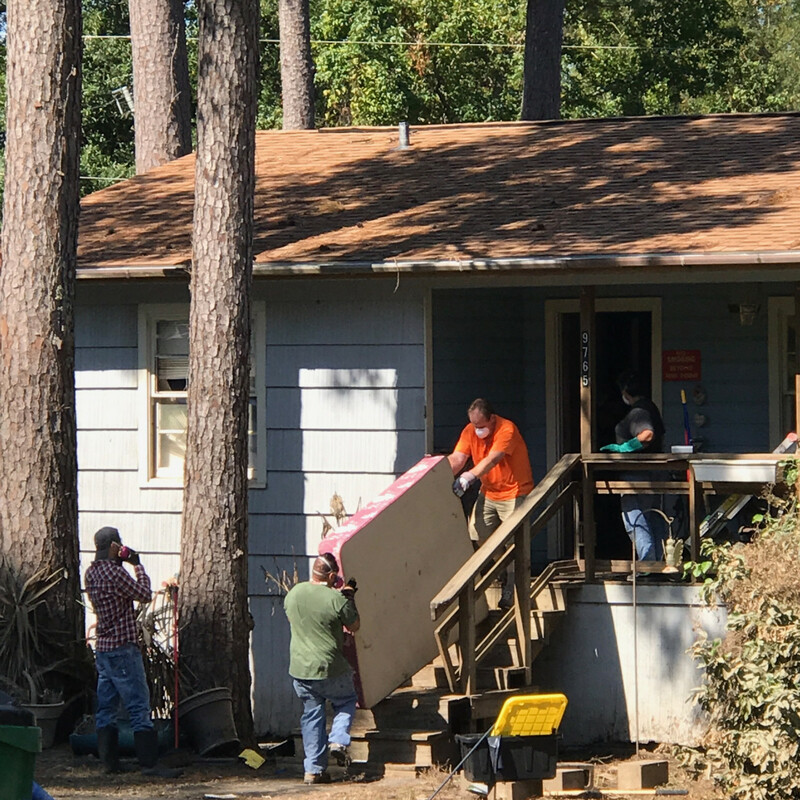 Though the recovery and rebuilding efforts continue, residents and evacuees of the affected areas can take refuge in the notion that they don’t have to do this alone. "People were connected," says Quaid. "They were smiling in the face of a difficult reality. 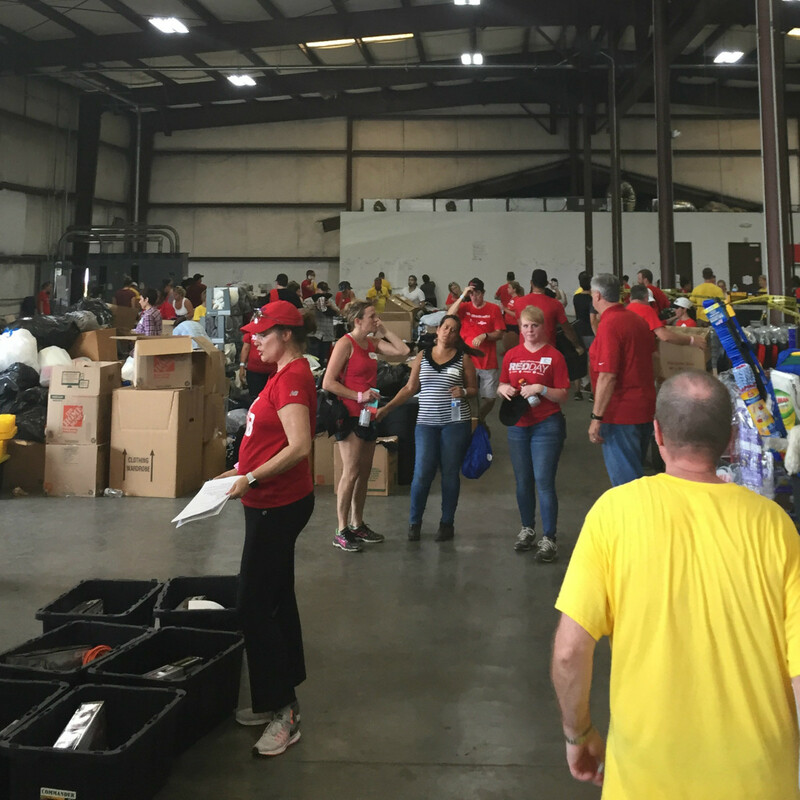 I truly felt like I was a part of something that represented the best in humanity." 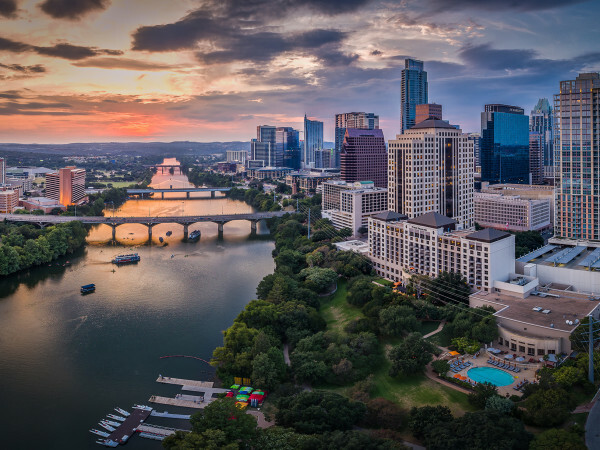 Austin Portfolio Real Estate guides its clients through real estate transactions with outstanding service, uncompromising ethics, and exceptional knowledge. The agents are selected for their commitment to service, integrity, and professionalism. 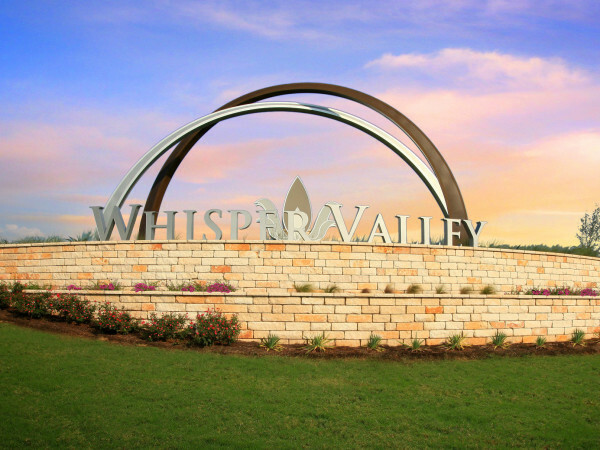 To learn more about Austin Portfolio Real Estate, visit here or call 512-901-9600.